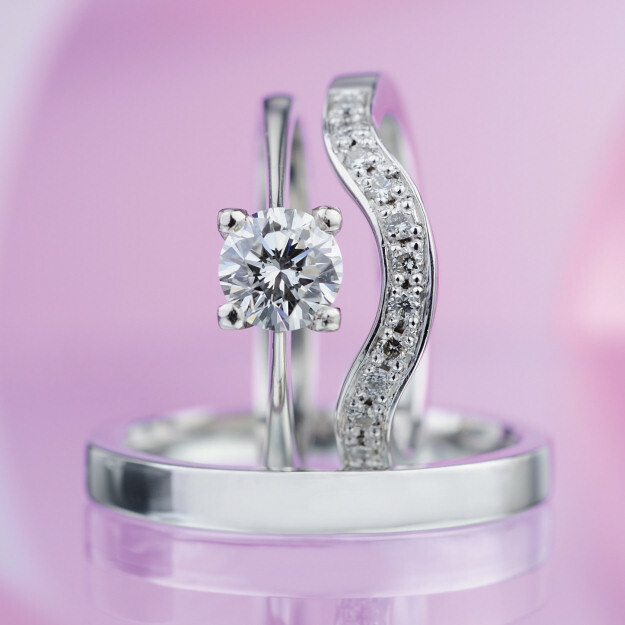 Do not risk mechanical damage of your jewellery and always take it off when working manually or during sporting activities. Avoid contact with hard surfaces. 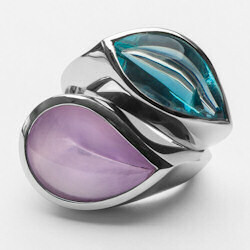 All precious metals are quite soft and can be damaged easily. 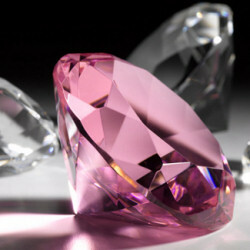 All natural gems require special care. 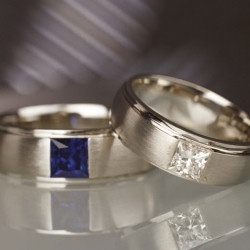 Although some of them are very hard (rubies and sapphires are the second hardest after diamonds) avoiding hard crashes is highly recommended as well as friction on uneven surfaces. Pearls as organic products are very sensitive to chemicals. We recommend putting them on only after finishing your make-up and hairstyle. Colour of gold can darken sometimes. It may be caused by contact with chemicals (e.g. sulphur bath) or by taking medicine. This is a common phenomenon, not a defect, which can be overcome by polishing. This cannot happen to platinum as it does not react with chemicals. 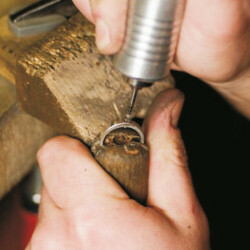 Do you have old jewellery you do not wear, fragments of gold or gold teeth at home? Such gold can be used for partial or total payment (part exchange). 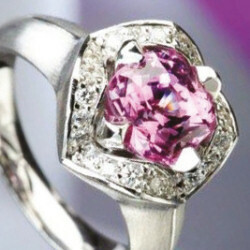 We can also re-cut and re-fit precious stones from old jewellery into new one.